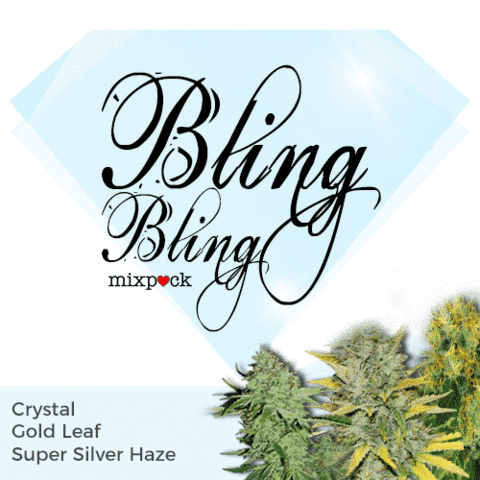 Our Mix seed packs offer variety and value, with the choice of 9, 15 or 30 feminized marijuana seeds in every packet. 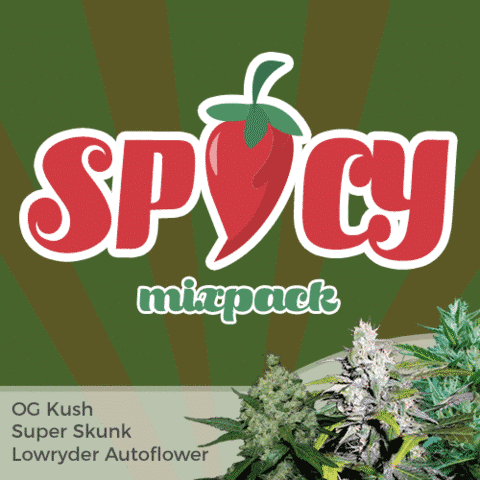 Decide between six different mixes, each containing three separate strains with either 3, 5 or 10 seeds of each, contained within every selected pack. All three strains in each mix pack compliment each other, whether it’s fruity, spicy or high-yielding plants you want to grow. Guaranteed germination and the finest, highest quality genetics ensure each seed produces a pure, female-only plant with the taste, smell and effects you enjoy. Enjoy great saving on the ten seed packs, providing a total of thirty seeds per packet and three different varieties to enjoy growing and later smoking, once harvested and dried. 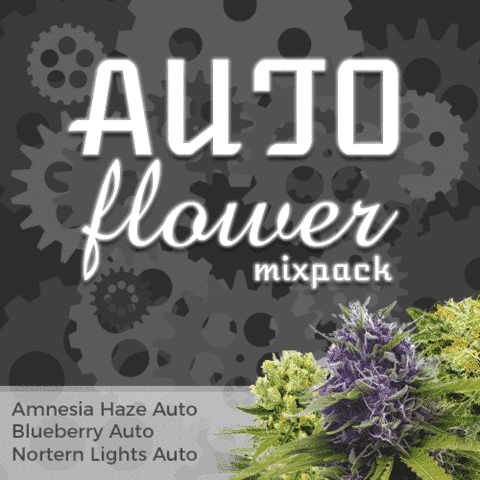 With complete support from purchase to harvest, and the added assurance of guaranteed delivery and germination, these mixed marijuana seed packs offer the best feminized seeds at the cheapest prices. A perfect choice to provide regular harvests throughout the growing season. 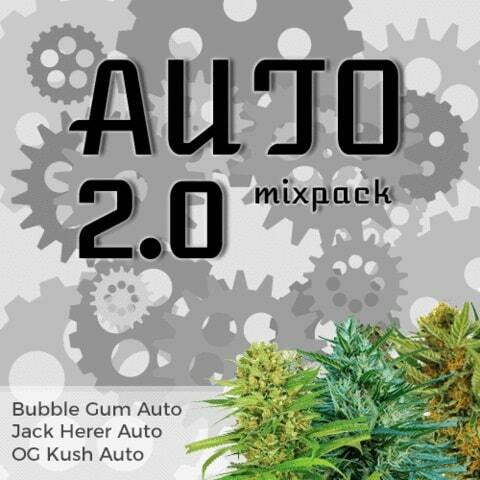 Contains Bubblegum, Jack Herer and OG Kush Autoflowers. 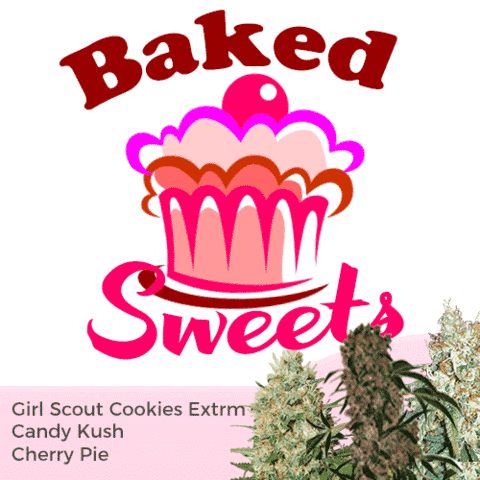 For lovers of sweet flavors, this mix pack contains Cherry Pie, Candy Kush and Girl Scout Cookies feminized seeds. 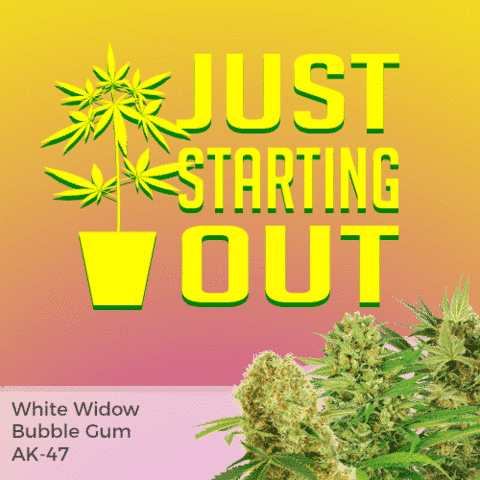 Ideal for those just starting out, this mix pack contains White Widow,Bubblegum and AK-47 feminized seeds. 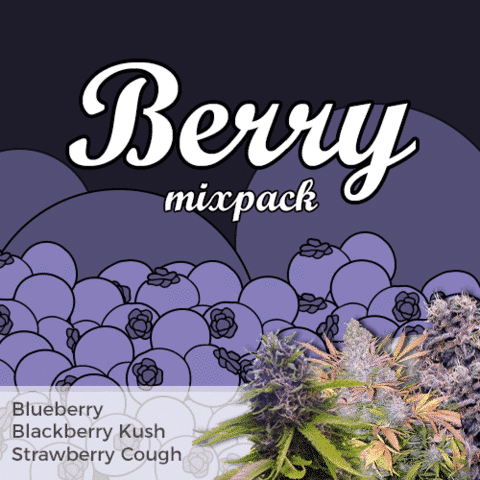 For lovers of fruity berry flavors, this mix pack contains Blueberry, Blackberry Kush and Strawberry Cough feminized seeds. 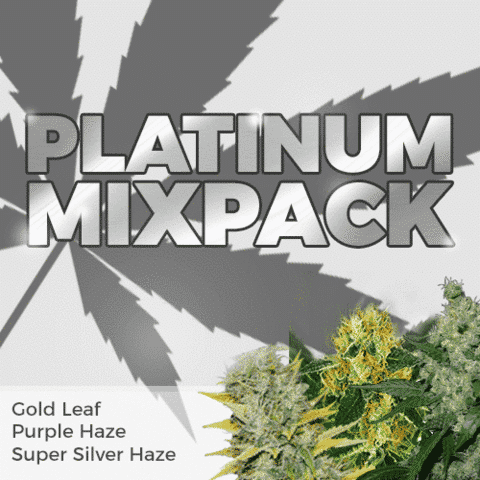 Expect a thick, generous coating of resin and sparkling buds, this mix pack contains Crystal, Gold Leaf and Super Silver Haze feminized seeds. 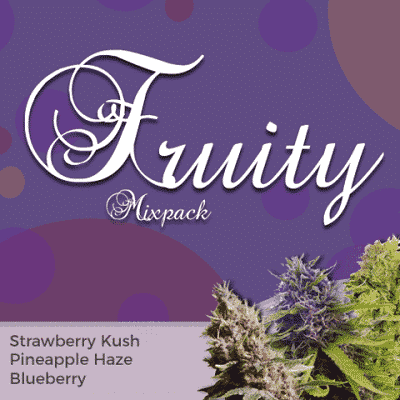 Some of the most popular fruity Blueberry strains, this mix pack contains Blue Haze, Blue Dream and Blue Cheese feminized seeds. 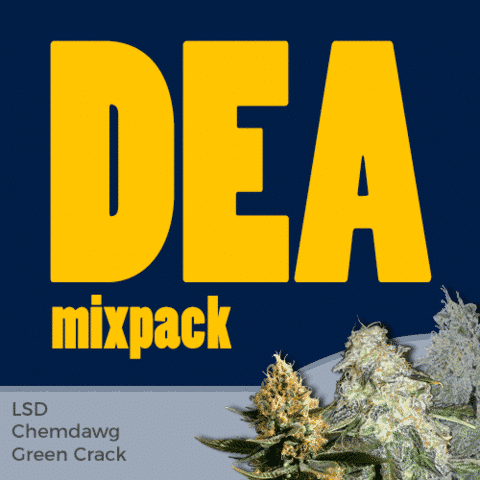 Three notoriously potent marijuana strains with enhanced THC levels, this mix pack contains LSD, Chemdawg and Green Crack feminized seeds. 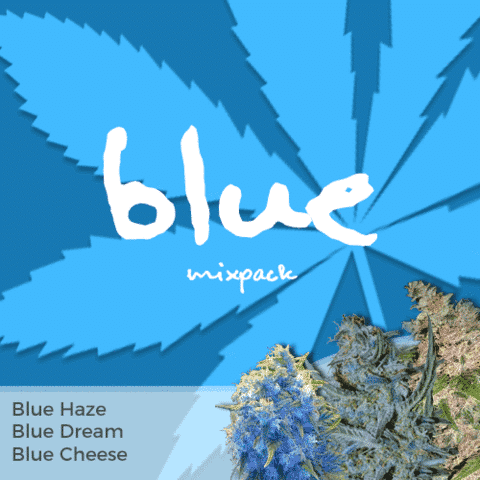 This is a perfect mix for lovers of cerebral high’s and long, relaxed moods, this mix pack contains Californina Dream, Skywalker OG and Blue Dream feminized seed. 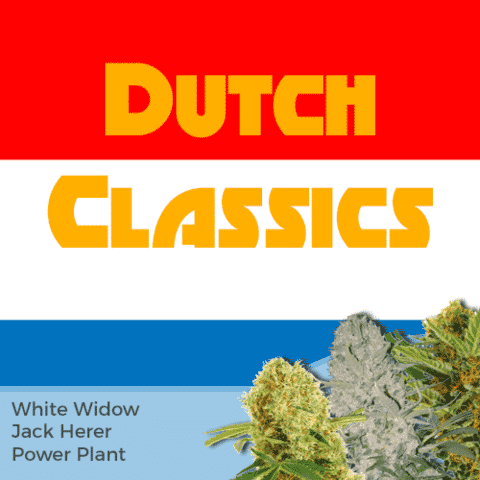 Extremely popular and available in all the best Amsterdam coffee-shops, this mix pack contains White Widow, Jack Herer and Power Plant feminized seeds. 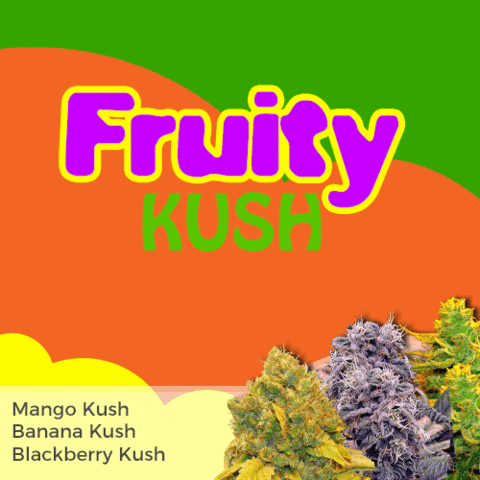 Good yields of aromatic, potent buds, this mix pack contains Mango Kush, Banana Kush and Blackberry Kush feminized seeds. 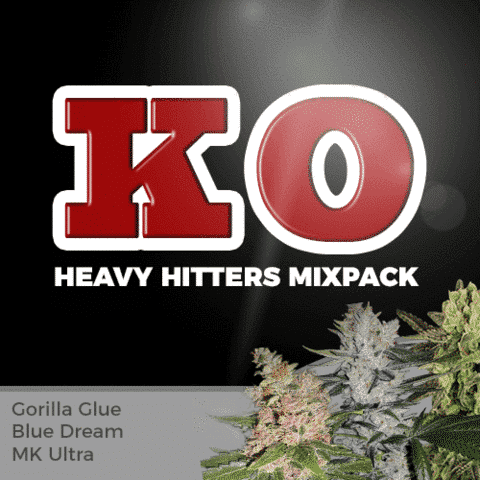 For some people it’s all about the high, this mix pack contains Gorilla Glue, Blue Dream and MK Ultra feminized seeds. 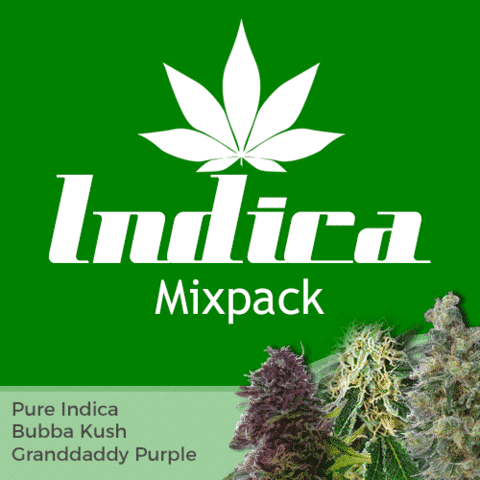 Dense, bushy plants that produce close lateral branches and multiple budding sites, this mix pack contains Pure Indica, Bubba Kush and Grand Daddy Purple feminized seeds. 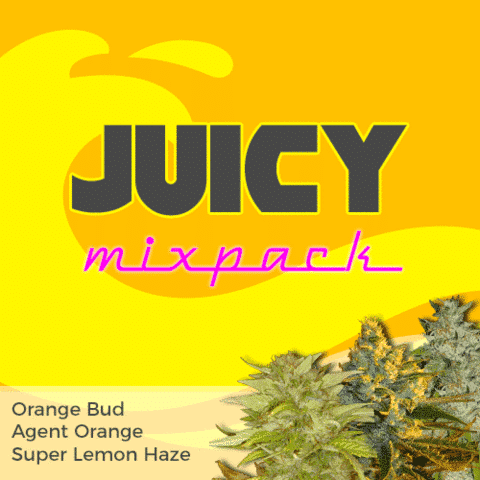 Three delicious mouth-watering strains, this mix pack contains Orange Bud, Agent Orange and Super Lemon Haze feminized seeds. 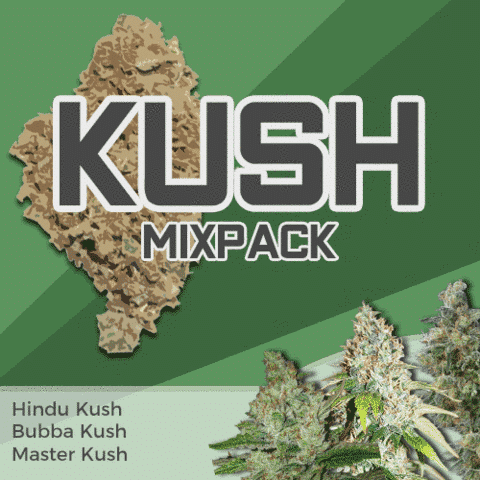 A variety of flavors, aromas and high’s, this mix pack contains Hindu Kush, Bubba Kush and Master Kush feminized seeds. 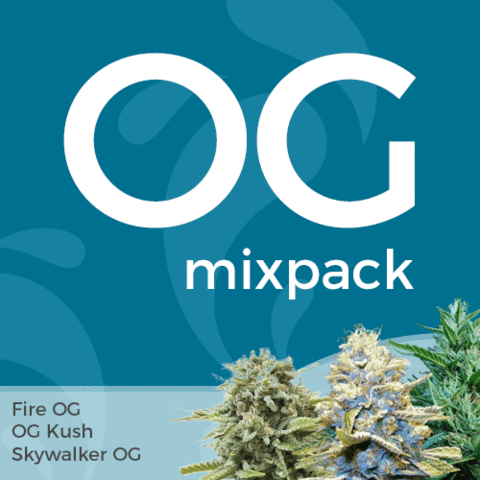 Perfect collection for both recreational and medical marijuana growers, this mix pack contains Fire OG, Sky walker OG and OG Kush feminized seeds. 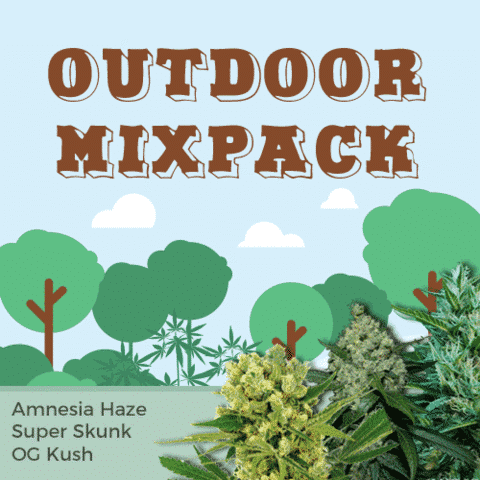 These strains are better suited to the changing conditions that naturally occur outside, this mix pack contains Amnesia Haze, Super Skunk and OG Kush feminized seeds. 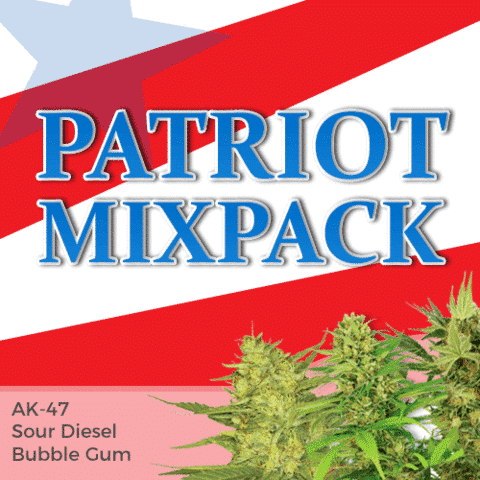 All-American classics, AK 47, Bubblegum and Sour Diesel make the Patriot pack a best-seller in the USA. 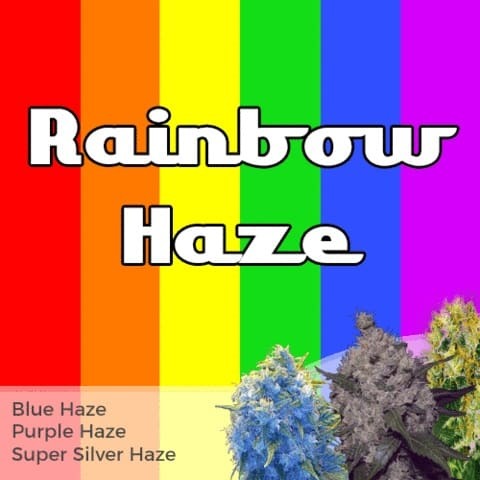 Unique strains with a range of tastes, aromas and effects, perfect for both recreational and medicinal use. 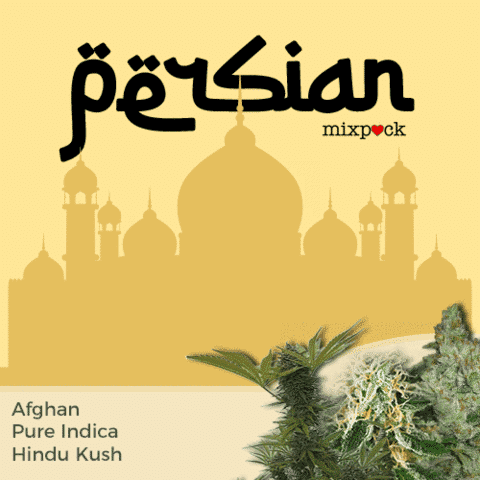 Well-known for their thick coating of resin and powerful narcotic effects, this mix pack contains Afghan, Pure Indica and Hindu Kush feminized seeds. The connoisseurs choice, offering a selection of Gold Leaf, Purple Haze and Super Silver Haze seeds, producing the finest and highest quality plants. 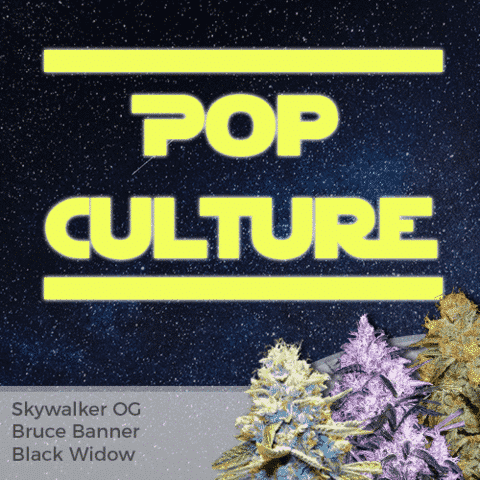 Enjoy strong ‘couch-locking’ sensations and soaring, euphoric highs, this mix pack contains Sky Walker OG, Bruce Banner and Black Widow feminized seeds. 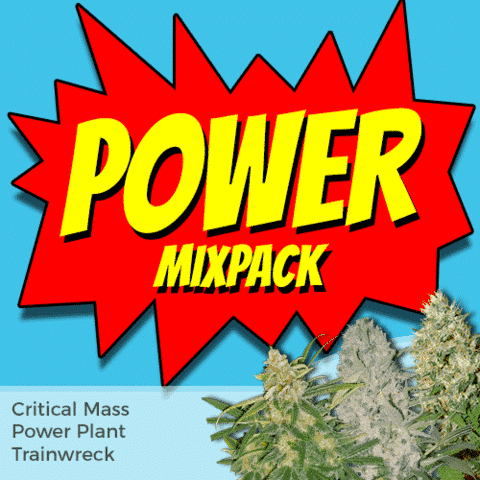 large buds, huge yields and powerful high’s, this mix pack contains Critical Mass, Power Plant and Trainwreck feminized seeds. 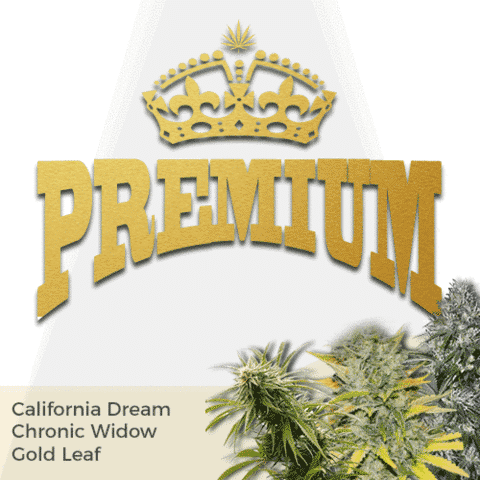 Hugely popular with growers of all levels of experience, this mix pack contains California Dream, Chronic Widow and Gold Leaf feminized seeds. 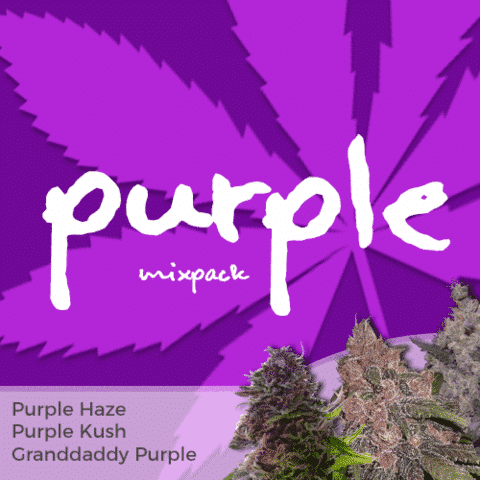 Dense resin coated purple buds they are visually stunning, this mix pack contains Purple Haze, Grand Daddy Purple and Purple Kush feminized seeds. 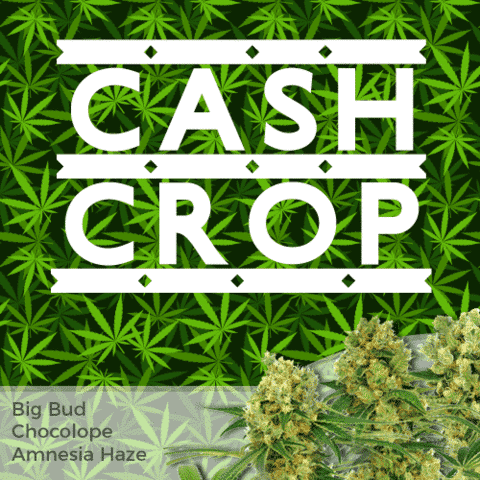 Grow marijuana buds of the utmost quality and potency, this mix pack contains Blue Haze, Purple Haze and Super Silver Haze feminized seeds. 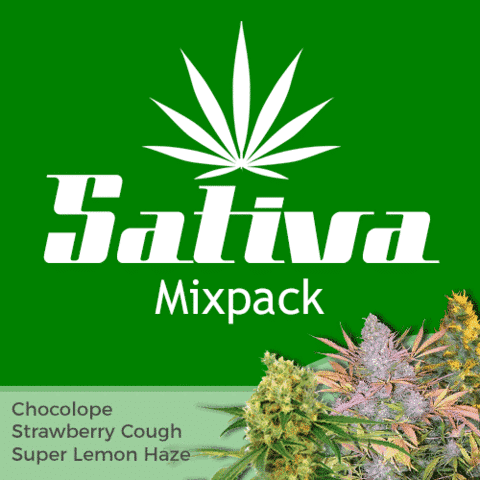 Sativa dominant strains grow taller, producing large, long-running cola’s, this mix pack contains Chocolope, Super Lemon Haze and Strawberry Cough feminized seeds. 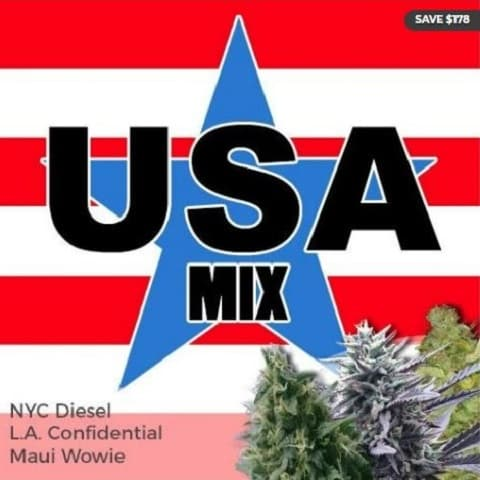 Three of the very best all-American classic marijuana strains, this mix pack contains NYC Diesel, L.A. Confidential and Maui Wowie feminized seeds. 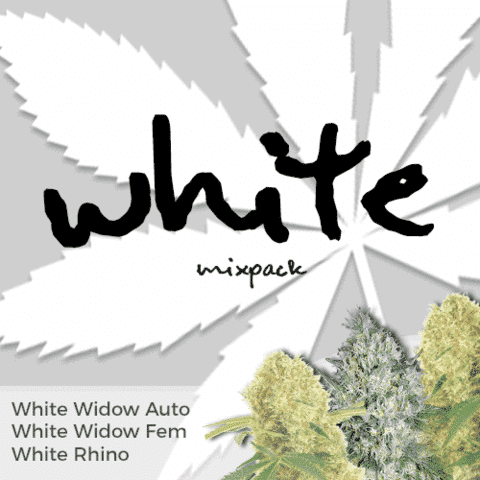 Famous for their thick layer of sparkling crystals, this mix pack contains White Widow auto, White Rhino and White Widow feminized seeds. 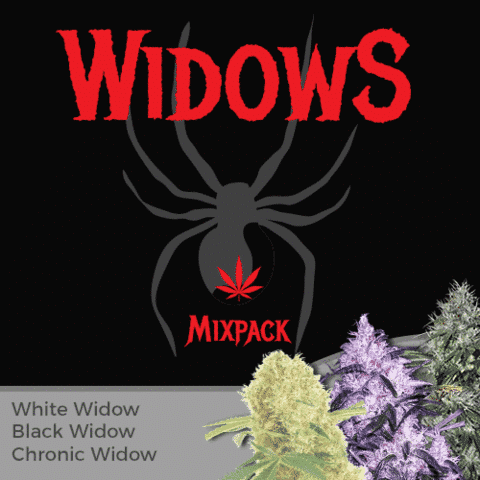 Sparkling dense buds and weighty yields, this mix pack contains White Widow, Black Widow and Chronic Widow feminized seeds.